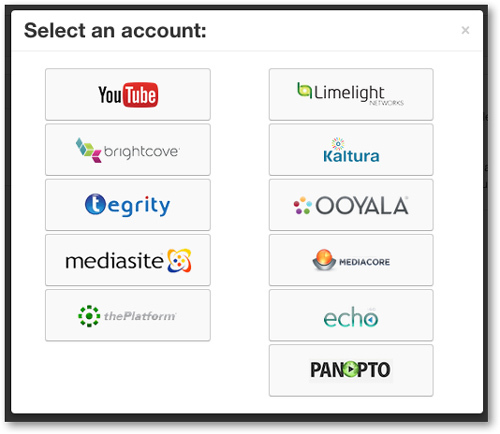 Follow the steps below to set up 3Play Media's integration with Vidyard. 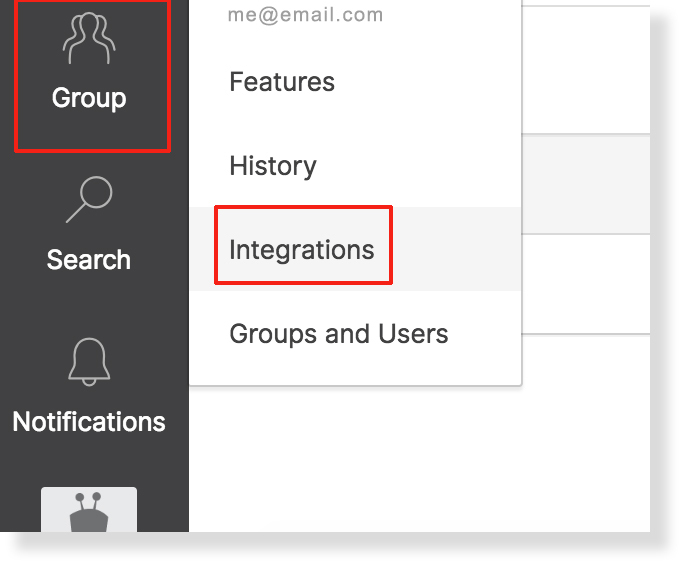 Click Group > Integrations and retrieve your Vidyard API Token. 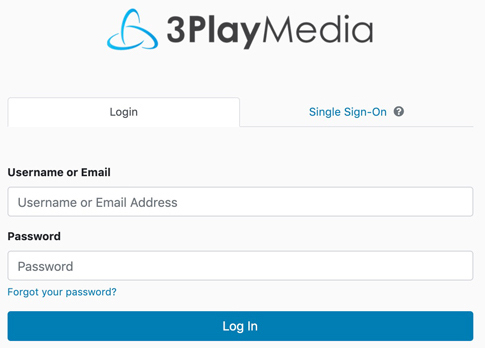 After logging into 3Play Media, click Upload Media located on the upper, left-hand side of the My Files page. After clicking Upload Media click on Linked Account and from the drop-down menu that appears click +New Linked Account. Click Vidyard from the list of video platforms and lecture capture systems. If desired, give a custom name to the integration. Turn Postback Captions to On to have captions, upon completion of the transcription process, automatically sent to and associated with the Vidyard assets. While translation requests can only be made directly from the user's 3Play Media account, upon completion of the translation process, the subtitles also will automatically postback to Vidyard. 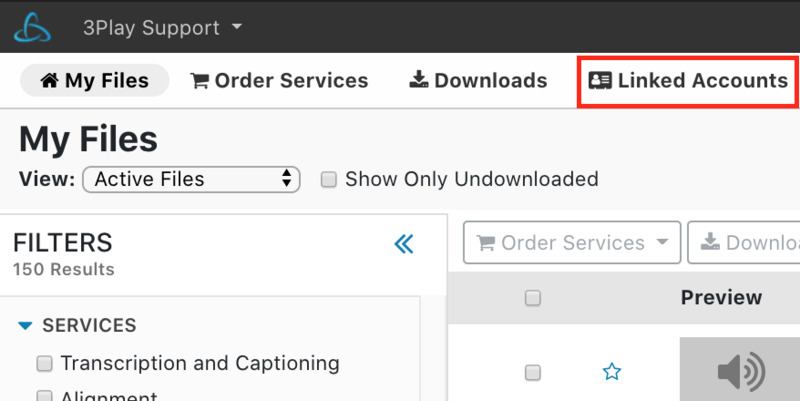 Turn Auto Upload to On to enable the ability to submit caption requests directly from Vidyard. 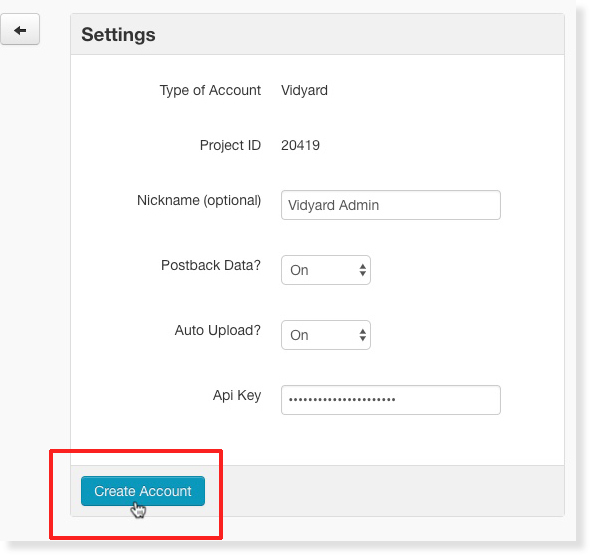 In the Api key field enter the API token retrieved from Vidyard in step 2 and then click Create Account.